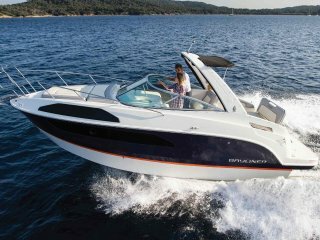 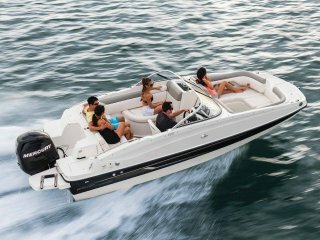 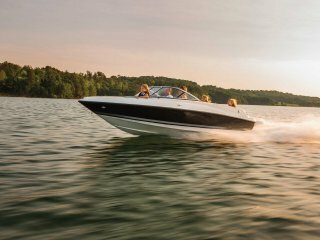 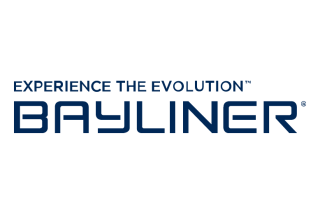 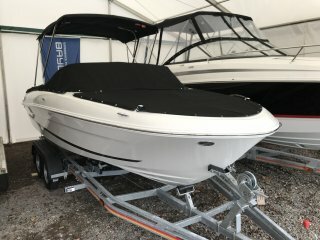 With some of the latest Bayliner models available for sale here in Nottinghamshire, our Bayliner boat sales team can help you find the best model for your needs. 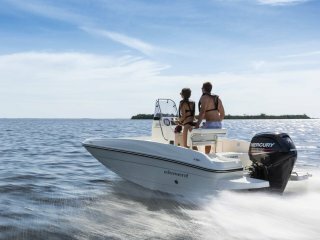 From the Bayliner Ciera 8 to the VR5 Bowrider & 742 Cuddy, you will always find an excellent choice of feature packed boats available for river trial and purchase. 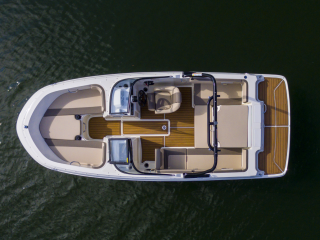 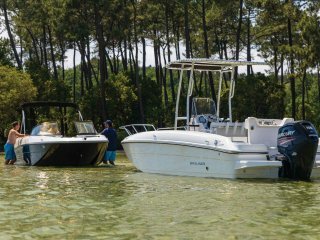 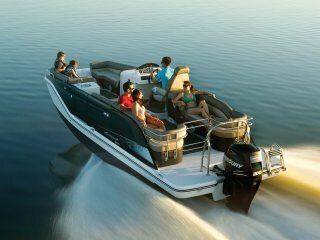 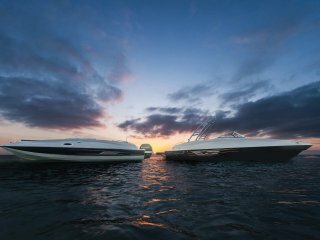 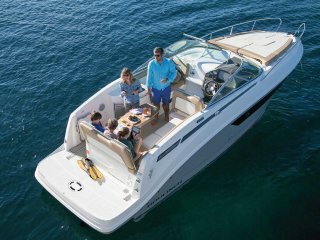 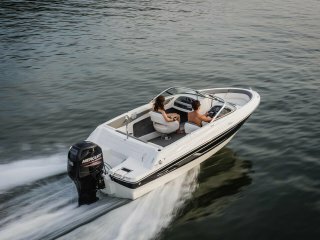 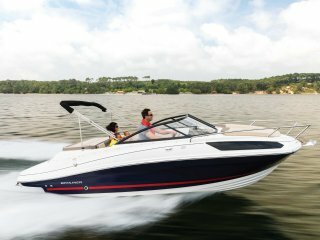 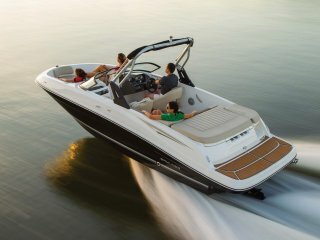 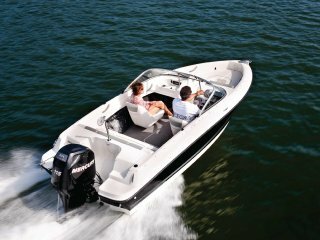 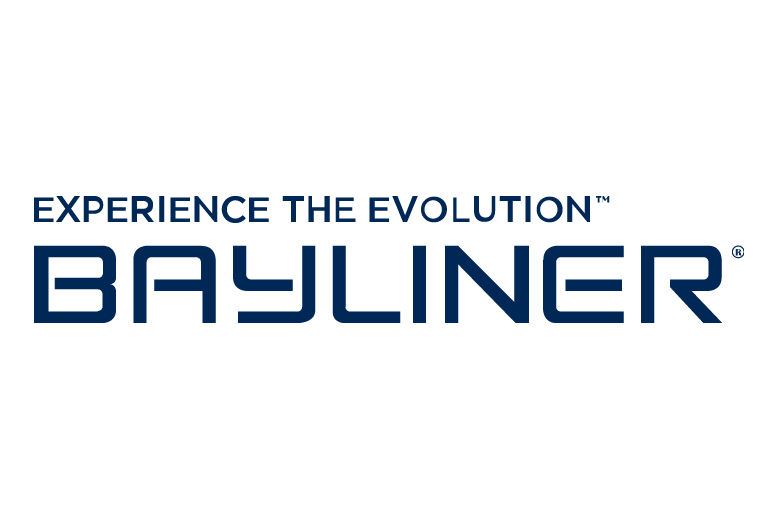 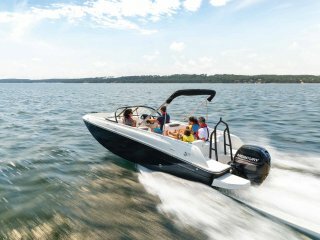 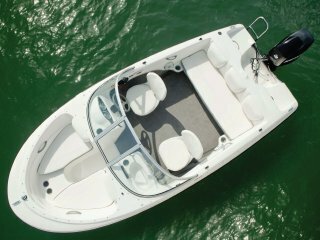 To complement our range of new Bayliner Boats, we also offer complete specialist product support and guidance when ordering bespoke finish, accessories & engine for your new Bayliner. 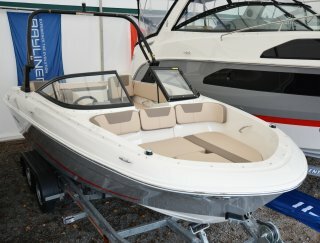 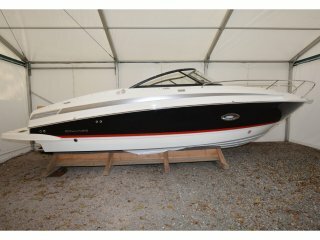 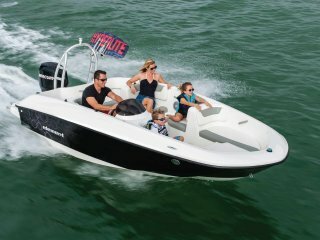 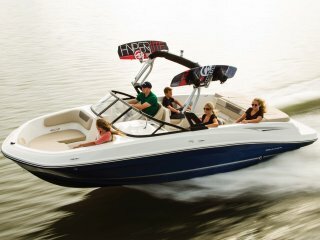 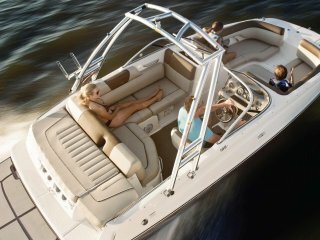 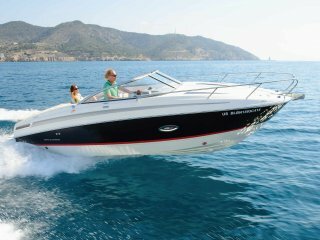 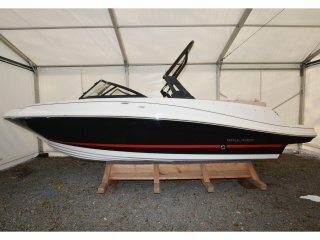 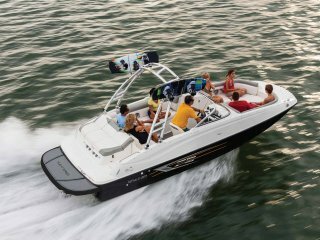 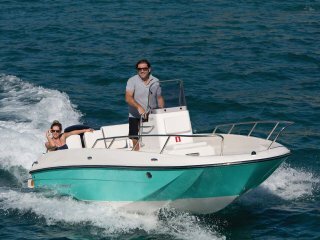 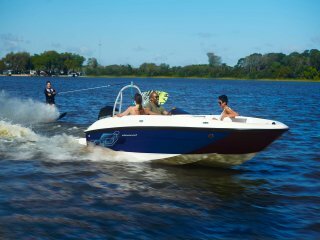 Click here for the new range of superb Heyday wake sports boats, available now through Farndon Marina.